They are here again! 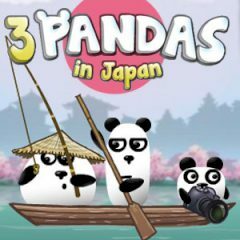 Three pandas looking for the escape, and your task is to help them. There are so many tasks, so do not waste your time and help them. Pay attention to other people. They can also help you to find the right way to the exit. Have much fun!